NEW YORK (AP) — “Dynasty” is returning to TV, nearly 30 years after the prime-time soap opera aired its last hair-pulling fight. 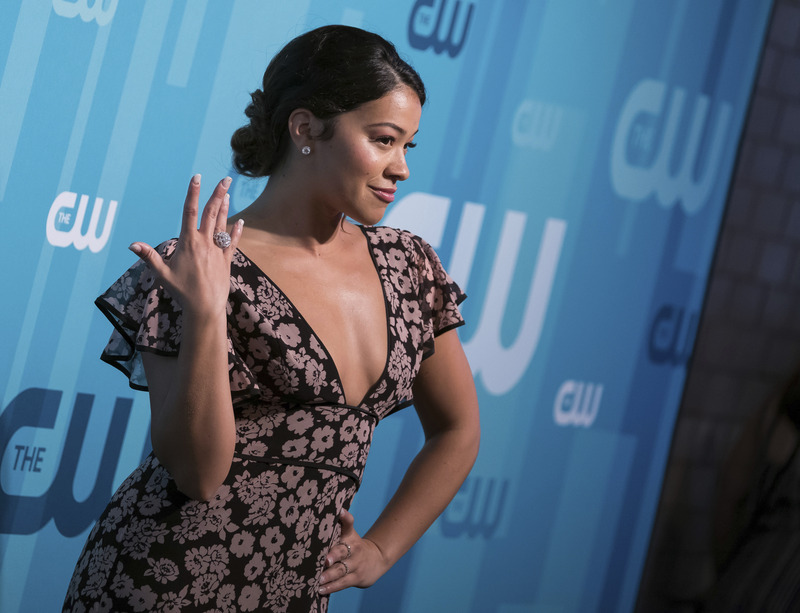 The rebooted drama will be one of four new series joining the CW’s schedule in the 2017-18 season, the network said Thursday. The “Dynasty” remake will put a fresh twist on the show for a new generation of viewers and has the blessing of the original drama’s creators, Esther and Richard Alan Shapiro, said CW President Mark Pedowitz. “To us it was a no-brainer,” he told a teleconference. The network is open to including cast members from the 1980s ABC series but it’s up to the new show’s producers, Pedowitz said. Joan Collins and Linda Evans starred as dueling and fabulously wealthy divas. Other original co-stars included Diahann Carroll and Heather Locklear. Two freshman shows from last season, “No Tomorrow” and “Frequency,” were canceled. It was previously announced that “The Vampire Diaries” and “Reign” were wrapping their runs this season. With other networks getting into the comic book-based series, including ABC’s new “Marvel’s Inhumans,” Pedowitz was asked if TV is overdoing it with the genre. Tags: #falldebut, CW, Drama, dynasty, fall debut. Bookmark the permalink.